 Carlsberg are proud to be the official beer partner of Leeds Festival. 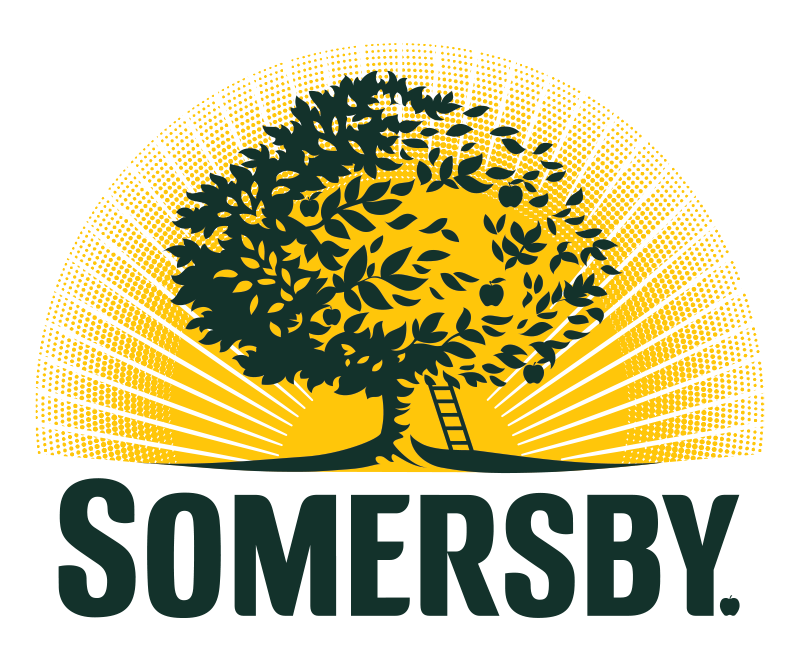 Carlsberg will be bringing a touch of Danishness to the festival this summer as it’s the fusion of Danish simplicity and precision that brings you a light, easy drinking, refreshing lager.  Co-op is coming to Leeds Festival and we couldn’t be more excited to be returning to the heart of festival communities this summer. Similar to 2018, you’ll be able to buy your essential items directly from the Co-op shop in the campsite, including food, water, beer, wine and toiletries. We’ve made a lot of positive changes to the store for 2019, and we look forward to welcoming you back again this summer.  Our store will be open daily until 3am and our popular in-store DJ will also be making a return, delivering a unique shopping experience like never before.  Barclaycard – official payment partner of Leeds Festival. SMIRNOFF, THE OFFICIAL VODKA OF LEEDS FESTIVAL!  Smirnoff, the world’s most popular vodka brand, is proud to be the official vodka partner of the biggest festivals across Europe this summer including Leeds Festival. To celebrate this year’s epic festival season, make sure to try the NEW Smirnoff Infusion drinks which come in two refreshing flavours – Orange, Grapefruit & Bitters or Raspberry, Rhubarb & Vanilla.  As an official sponsor of some of the greatest UK festivals, Pepsi Max takes a bold approach to bringing people together through music.  Pepsi Max are a long-standing partner of Live Nation and look forward to creating more musical moments together. 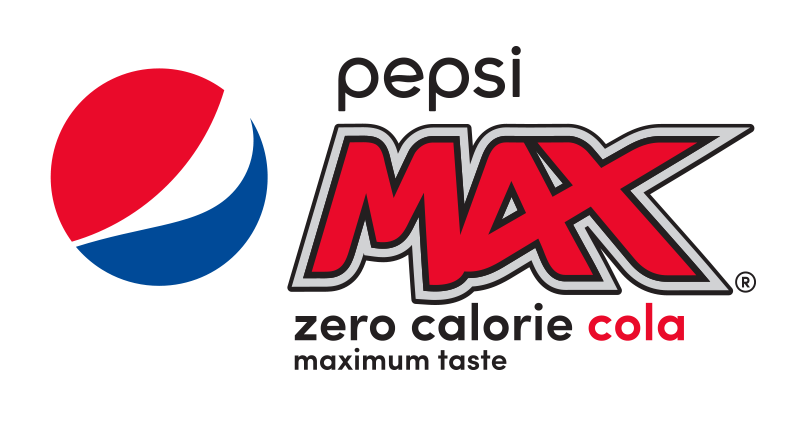 Pepsi Max offers the full Pepsi taste with no sugar.  For over a decade, Relentless Energy Drink have staked their claim at Reading & Leeds festival. We will be returning once again in 2019 as the Official Energy Drink Partner.  While the party returns this year with the legendary Relentless Stage at Leeds, we’ll also be keeping the ravers energised over at Reading too. www.twitter.com/relentlessdrink to join the conversation. This year, getting to Leeds Festival couldn’t be easier.  Simply download and open the Uber app, type Bramham Park into the ‘Where to?’ section, and your ride will be with you in minutes. No cash needed. If you’re all about #squadgoals, you can select UberXL to get your group of 6 to Leeds Fest in style.  Hire a portable charger, you take the power with you. The weekend option allows you to exchange the empty charger for a full one every day. Be sure to record your memories and don’t lose your friends, buy it now before it’s too late. 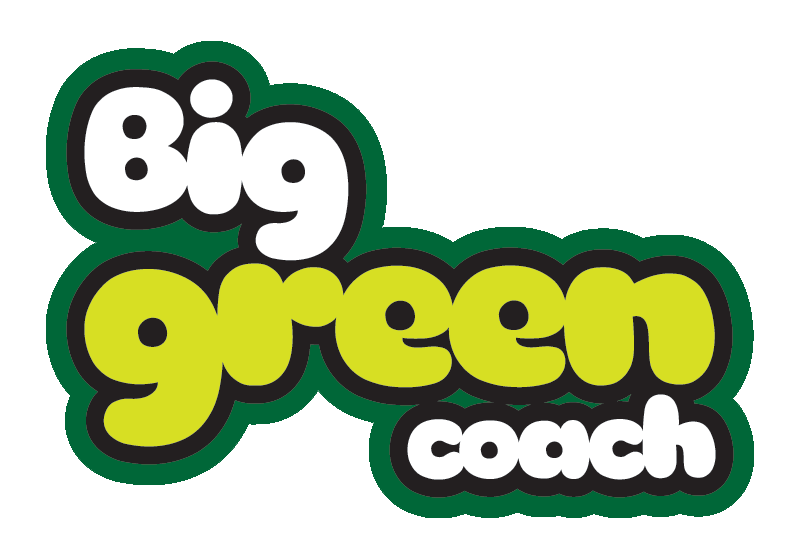 Big Green Coach is the largest festival coach travel provider in the UK and is the official and exclusive coach travel partner to Reading and Leeds.  Operating return coach travel from 80 locations around the UK directly to the festival, Big Green Coach is making getting to Reading and Leeds easy. Choose coach only or package with festival ticket.